Beyoncé shocked the world on Friday (December 13) when she released her ‘Beyoncé’ album with 14 songs accompanied with 17 videos. The album was released digitally exclusively via iTunes and will hit the shelves early next week. Nevertheless - Beyoncé recently celebrated her 100th ‘The Mrs. Carter World Show Tour’ concert last week as well. And she isn't stopping there, the 2013 tour ends on December 22 in New York, at the Barclay's Center. But 2014 will see Beyoncé start the world tour again kicking off in Europe. Damn, Bey! Yoncé is on her ‘can't stop, won't stop’ Diddy vibe. 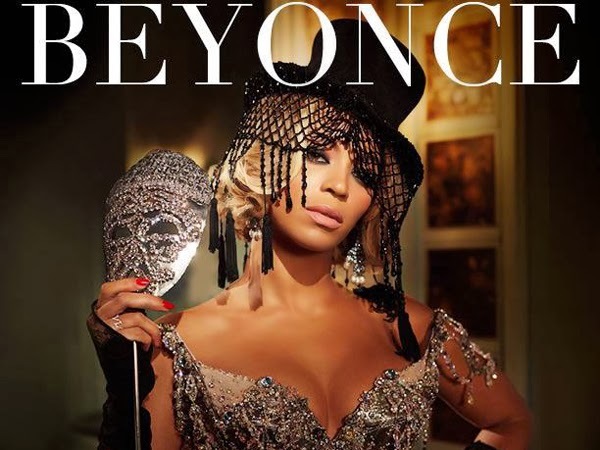 She has also dropped a promo video for the ‘The Mrs. Carter World Show Tour’ 2014. 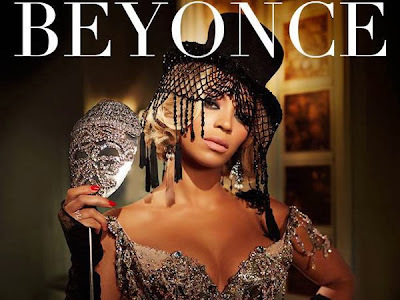 Watch Beyoncé unleash in the promo video below, and check out the European tour dates! Tickets for ‘The Mrs. Carter World Show Tour’ 2014 went on sale today and are available from Ticketmaster.